Apollo Taxis has been for the past 9 years one of the fastest growing private hire and taxi companies in Kent and we are happy to say the 2017 was no different. Thanks to the continued support of our loyal drivers and customers we once again showed a huge increase in bookings and driver numbers. However in 2018 We have big plans to develop or previous success and grow into the go to operator for everybody in Maidstone and the surrounding areas! 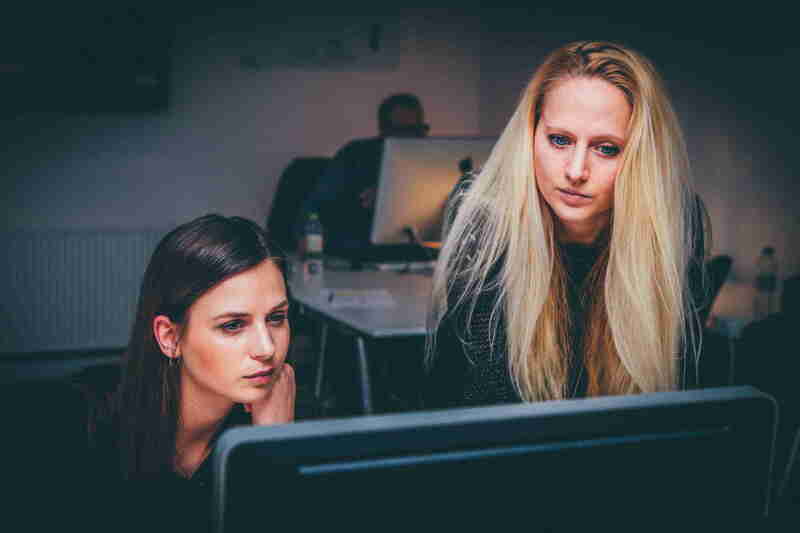 We are constantly trying to improve our service and think outside the box for new ideas and how we can improve on what we already have in place. We were the first to operate a GPS pricing system so that the prices we offer would be the same regardless of the route taken by the driver, the first to put card machines in every car, we are the only company that will send uniformed drivers, the list goes on….. So what can you expect from us this year? 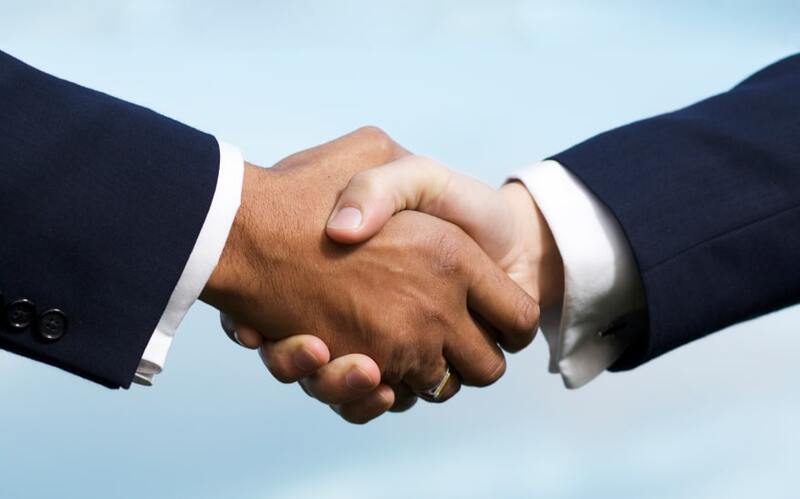 Well to start with let us be honest with you, the industry we are in is so fast passed that we have to evolve all the time so we are constantly developing our methods and ways of working to improve what we are doing to give our customers the best possible service, the service they deserve! You may well be aware that as of the 13th January it will be illegal to put a surcharge onto payments taken by card. We have been working hard to make sure we are ready for this change. Back in September last year we begun to trial new card machines so that when the time came were were able to still offer in car card payments in EVERY car and it not charge the customer a penny. 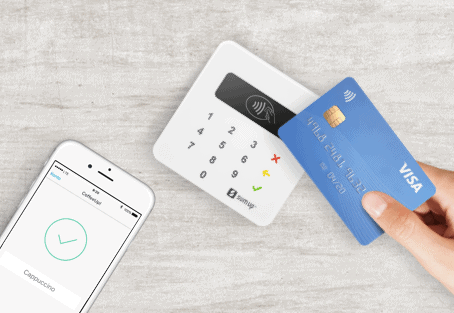 We have now teamed up with SUMUP and have rolled these out to all of our car so that you will never pay a surcharge to pay by card. This new system is extremely quick and as a little added extra your receipts will be emailed or text to you instantly. 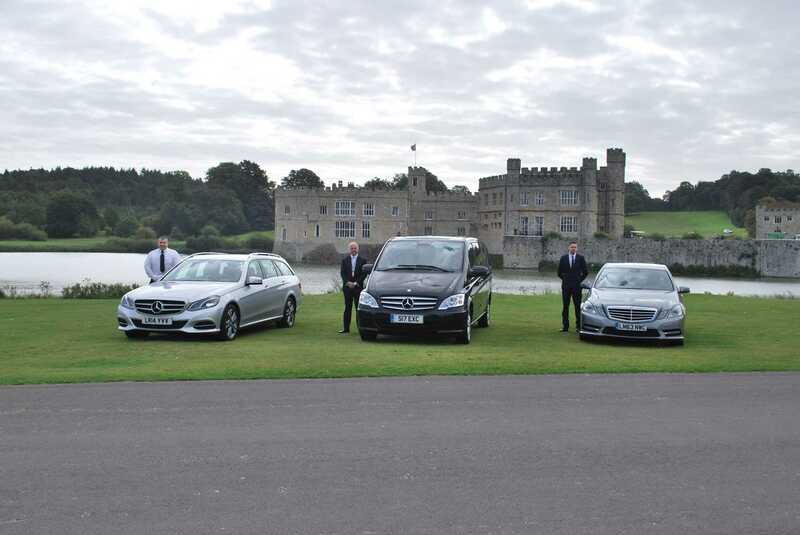 In October of last year we launched our executive travel service which was aimed at corporate customers to give that little added touch. 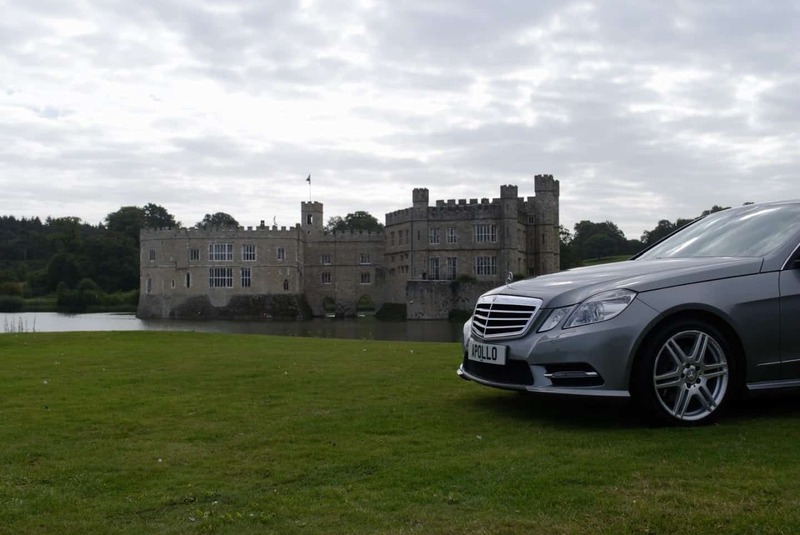 We partnered with the British chauffeurs guild who provided training to our chauffeurs so that we knew we could offer the very best premium service to our business clients at all times. We have big plans this year to grow this side our our business and develop the corporate/account clientele by offering a service far superior to that of our competitors. As you will all be aware the Taxi booking app has taken over our industry, and were happy to say we have kept up to speed with the others! 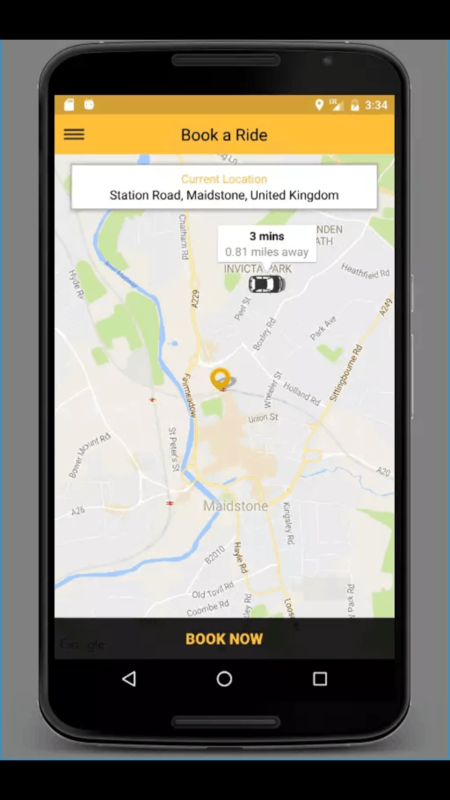 Our app allows you to track drivers, check bookings (regardless of whether you made them by app or not), link your app your online account but most importantly book within seconds. Although there have been some teething problem along the way, thanks to the help of our eagle eyed customers we have now resolved them. 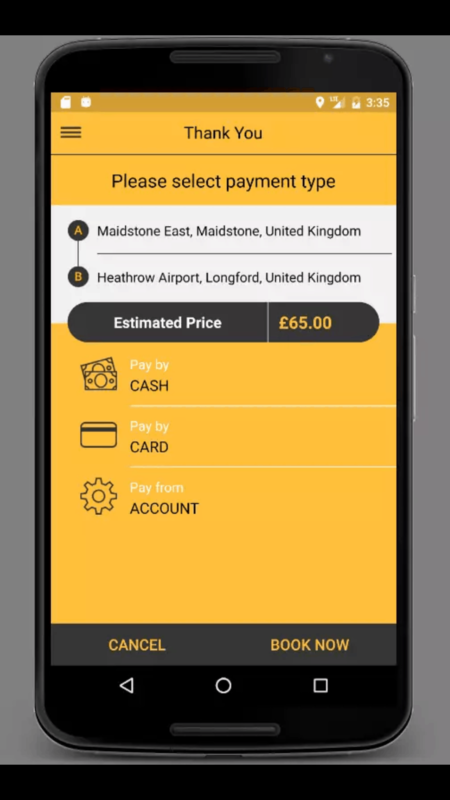 We encourage you to download our app as booking is made easy. Do it while you are finishing your pint, getting ready for work or getting to the end of your train journey, wherever, whenever its easy. You can select how you want to pay and with new updates happening all the time you will always be up to speed! We are extremely conscious that we are in an industry where customer service is of up most importance. After all your paying to be treated to a VIP service with every journey! So we have this year made the decision to up skill all of our drivers and office team so that we are constantly improving the level of service you receive. We feel that there is always more we can do to progress and make your experience with Apollo a great one with every journey. We want you to feel positive at the end of every ride so we are working to develop our system and have made massive improvements already in this area. We also want to improve the service from our office team to our customers and our drivers whilst working to improve the already high standards from our driver’s to you. As always we would love to hear from the most important people about and improvements you feel we could make so if you have the time please fill out the attached form so we can take a look!